So, it’s a brand new year - time to look ahead, plan exciting adventures… and we’re already feeling on top of the world! Why? We’re pleased to confirm that our Cocoa Tree Cafe is now listed in the iconic travel guide, Lonely Planet! 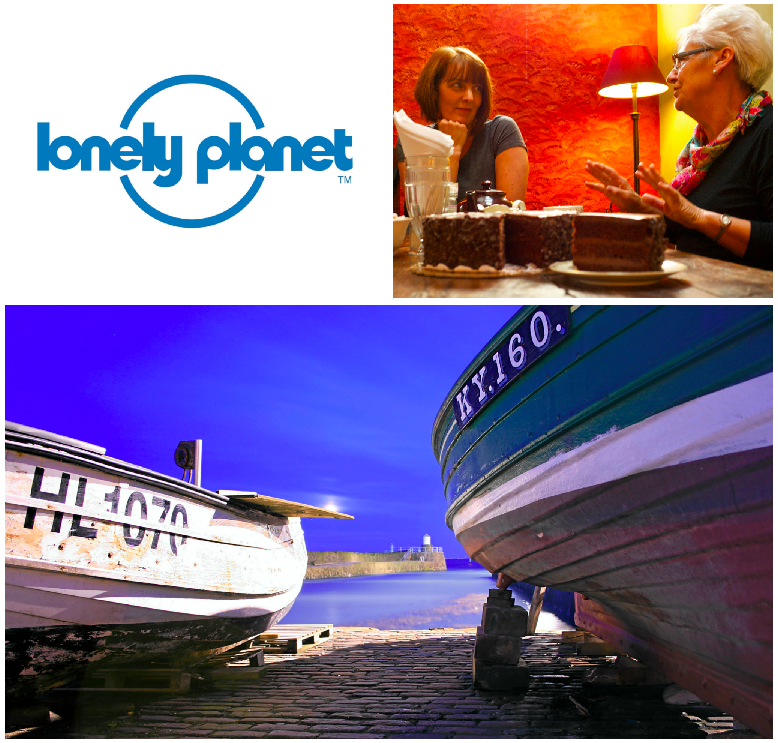 Cocoa Tree Cafe will also feature in the brand new 10th edition of Lonely Planet Scotland - out in April 2019. You can take a peek right now at lonelyplanet.com/scotland/pittenweem and spark inspiration for your wanderlust. The Pittenweem Chocolate Company - and our Cocoa Tree Cafe - is open daily from 10am to 6pm throughout the year, except Christmas Day and Boxing Day. And of course, we look forward to welcoming visitors - from near and far - as we voyage onwards into 2019…. 1) Hand-pick a selection of our artisan chocolates. Also, did you know that most of our chocolates are handmade by us, right here in Pittenweem? 2) We also recommend our single-malt whisky liqueurs and Scottish gin liqueurs. These little shots of festive spirit - designed and developed by the Pittenweem Chocolate Company - are exclusively produced for us by our collaborators, a family-run chocolate maker in Belgium. 3) our collection of luxurious hot chocolates, handmade in Pittenweem. Flavours include 70% dark, cinnamon, chocolate orange and ‘christmas in a cup’. You can drop by our shop and take a breather in our cafe between 10am and 6pm, Monday to Sunday, every day of the year, except Christmas Day and New Years Day. 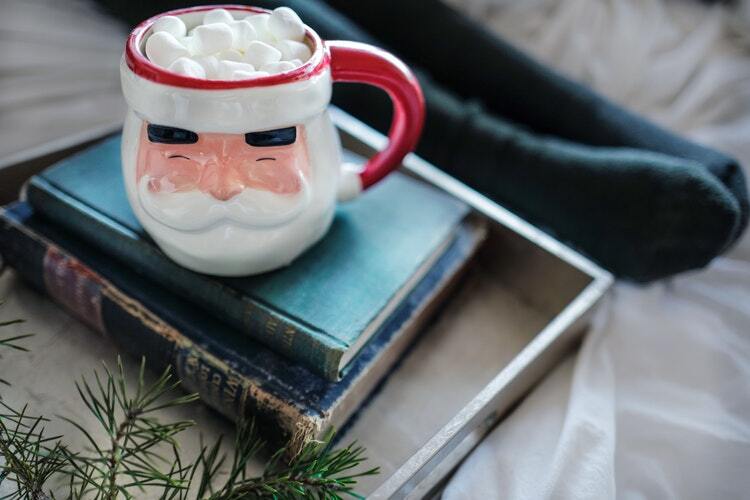 Our favourite part of the festive season? Giving. AND. Receiving. They go hand-in-hand! So, we’re fortunate to be doing both at the Pittenweem Chocolate Company with a little help from our friends at the Gift Of Christmas Appeal AND Santa, who will be visiting us very soon! The Gift Of Christmas Appeal Fife aims to ensure that all children in Fife have a present to open on Christmas morning. The gifts are for ages 0-18 years old. We’d love to receive your thoughtful gifts! Please just drop them in the collection point at our shop on the high street in #Pittenweem. Whether giving or receiving, we very much hope to enjoy your presence at Pittenweem Chocolate Company during the festive season!